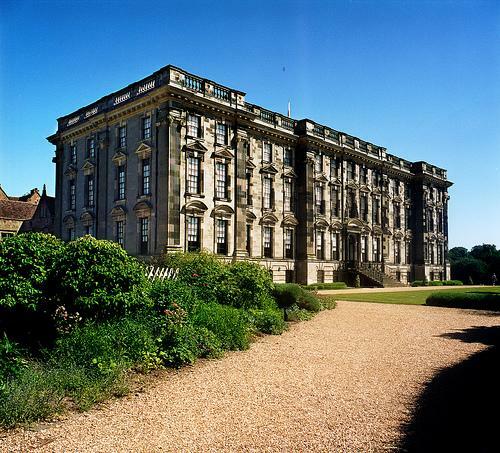 The fairy tale setting of Stoneleigh Abbey will take you and your guests back in history. Walk in the footsteps of Jane Austen, Queen Victoria, and Prince Albert in beautiful surroundings that hint of romance at every turn. We can offer a number of options for both your ceremony and reception, to make your wedding day wishes come true. 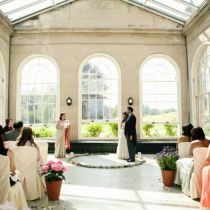 The elegant and ornate Saloon in the West Wing overlooks the picturesque Grade II* listed parkland, and the timber beamed Victorian Banquet Hall that was built as an indoor riding school, are ideal settings for a traditional wedding. 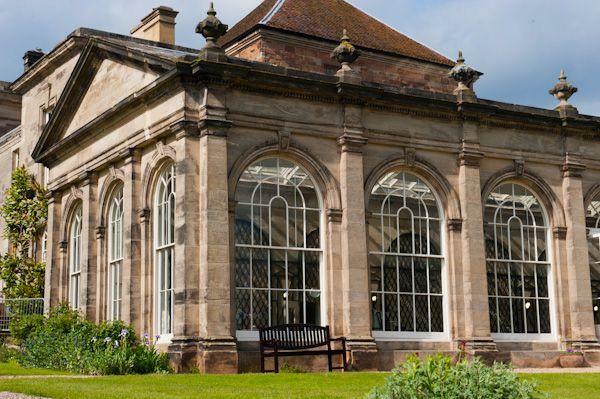 If you are looking for a more contemporary setting, the Orangery with its stunning riverside location, or the exclusive summer marquee site allow for private ceremonies and receptions. 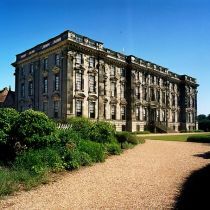 Stoneleigh Abbey offers a magnificent backdrop and setting for wedding photographs. Within the West Wing there is a large sweeping staircase and grand interiors. The estate has a long tree lined drive, a wealth of architecture and fabulous views being surrounded by more than 690 acres of parkland. 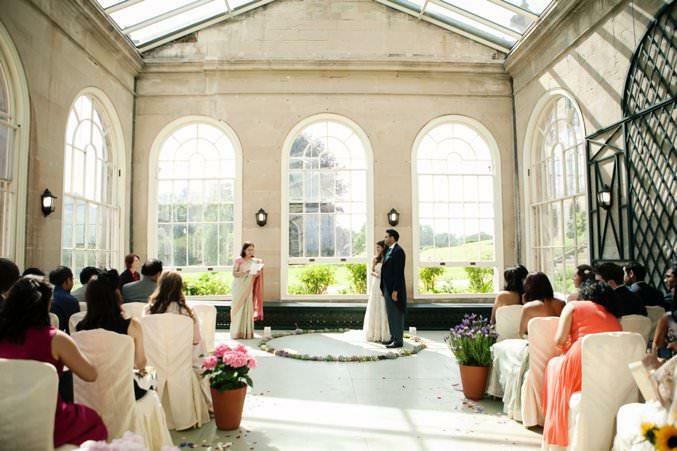 The West Wing is a grand building with an impressive frontage and glorious views of the parkland. 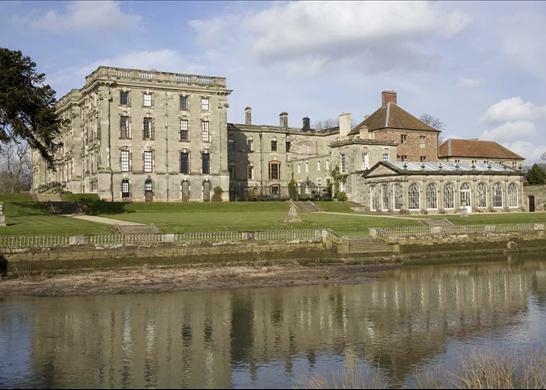 Stoneleigh Abbey is licensed for Civil Wedding ceremonies and is happy to host all or part of your wedding day celebrations. At Stoneleigh you will have exclusive use of the venue and the personal attention of its small professional management team. 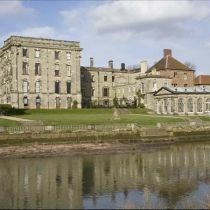 There are several areas of the Abbey which can be used for civil wedding ceremonies. 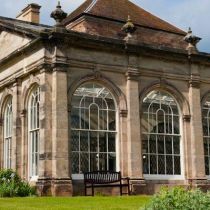 The Conservatory has been beautifully restored and sits in the riverside gardens overlooking the River Avon and the parkland beyond. The Banqueting Hall is a unique area with a wonderful atmosphere that has to be seen to be appreciated. 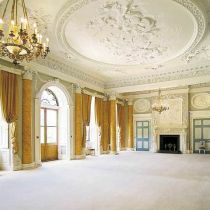 It has been completely refurbished and fully designed to accommodate weddings and large events. The Saloon is the most important and largest state room. 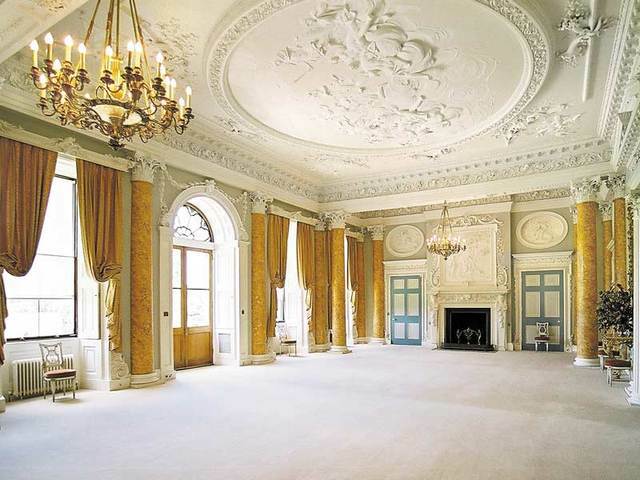 It features a heavily decorated plasterwork ceiling, two large ornate fireplaces, chandeliers and mock marble pillars. The elegant lawns of the Riverside Gardens are an ideal spot for a marquee to provide a wonderful setting for the perfect wedding day. Within the gardens there are features such as a large thatched summer house where ceremonies can be staged. Perfect for large and small events Stoneleigh can seat from 20 to 350 guests indoors, larger numbers can be accommodated outdoors. The Abbey\'s great choice of room sizes and decoration will suit many types of weddings, from large and grand to small and intimate- the perfect venue for any wedding.